Thank you for your patience and understanding that Market At Dothan did not send out a “proper” newsletter earlier today. Sometimes life just takes over and such was the case. Nothing went exactly as planned or expected, yet when it counted we were exactly when and where we needed to be. No doubt if you’ve lived long enough you’ve experienced something similar! 1. Avalon Farms will continue to list products on the Market website the next couple of weeks but Wendy will not be making deliveries to Daleville or Enterprise. If you live in one of those areas do not fear! We are making arrangements to cover that and will notify you who to look for and if there are any adjustments in the schedule. 2. Welcome back Sweet Acre Farm!. Our new customers may not be familiar with these great folks but they are sweet Market friends of many years and we’re excited to have them listing again. 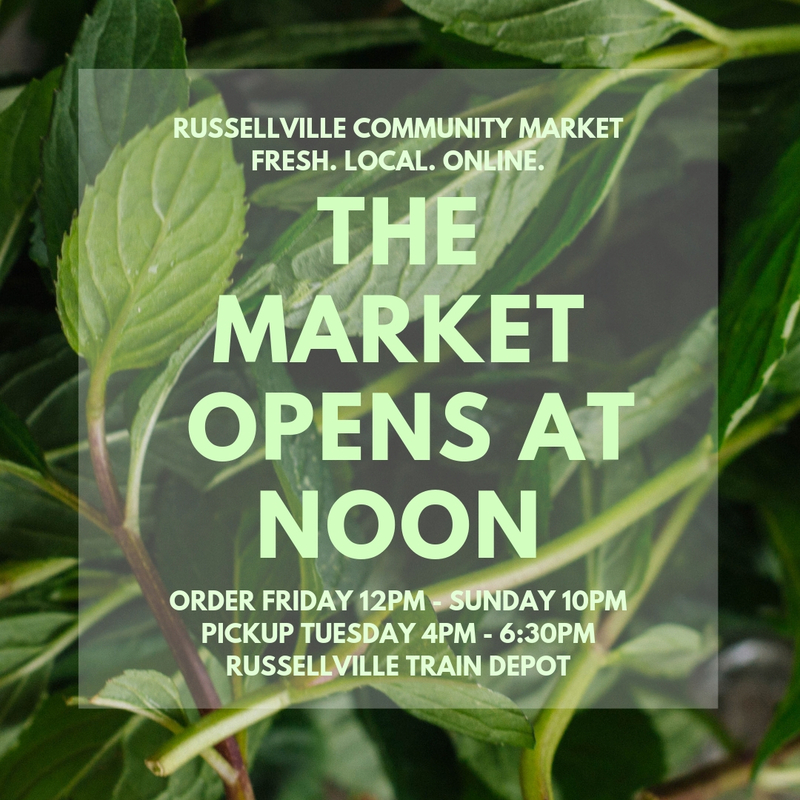 This week they have Little Gem Romaine Lettuce, Thyme, Spearmint, Peppermint, Oregano, Endive and Ready-to-use Powdered Turmeric! 3. We missed updating Danny’s Greens before 5 pm so if you can’t live without his lettuce it has been relisted along with more green onions and CARROTS. So that’s it! Have a blessed Easter and we look forward to seeing you next week! We would love to hear from you! If you have a favorite recipe, want to write a product review, have an idea or request for an article or information, let us know! You can reply to this newsletter or write marketatdothan@gmail.com. This notification will have to suffice for our regular newsletter for the moment. Market At Dothan is open for orders. Feel free to take advantage of all the wonderful things our growers offer.